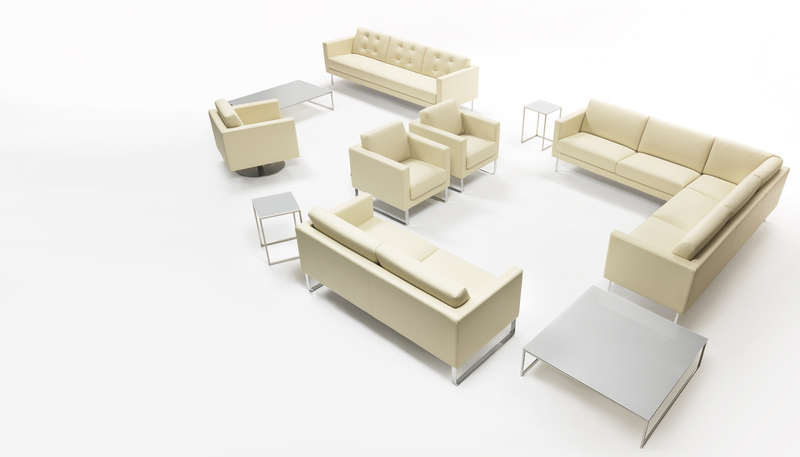 Collection of armchairs, sofas and modular elements characterized by modern and essential lines. 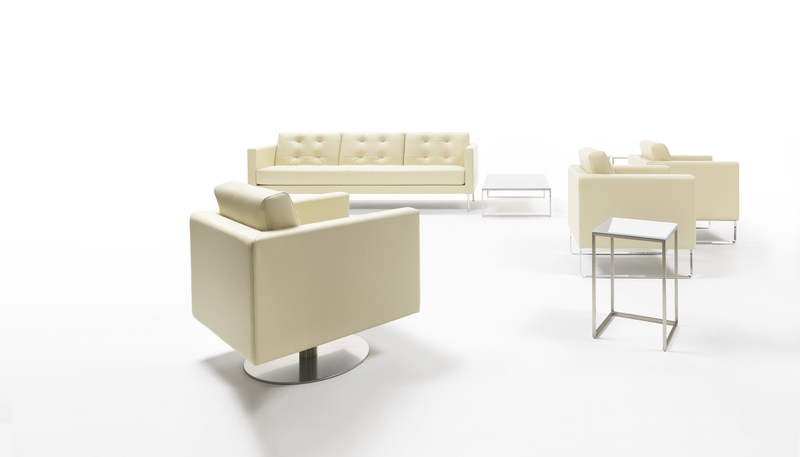 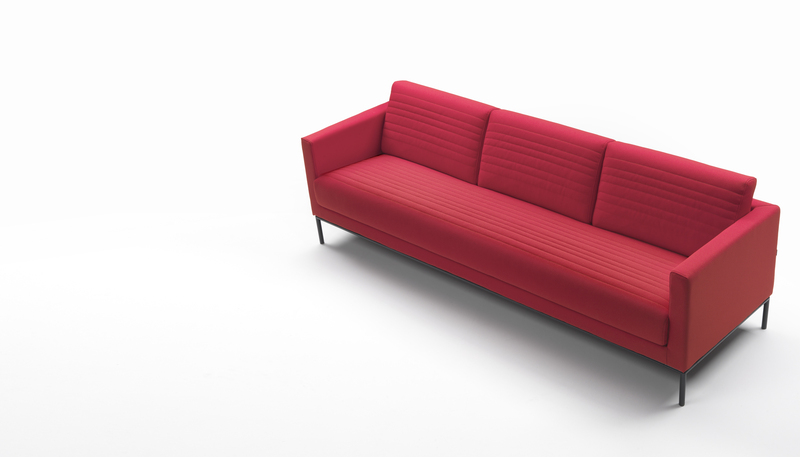 Cubic is available in fabric, leather or artificial leather, also in the quilted version and offers several metal or wooden bases. 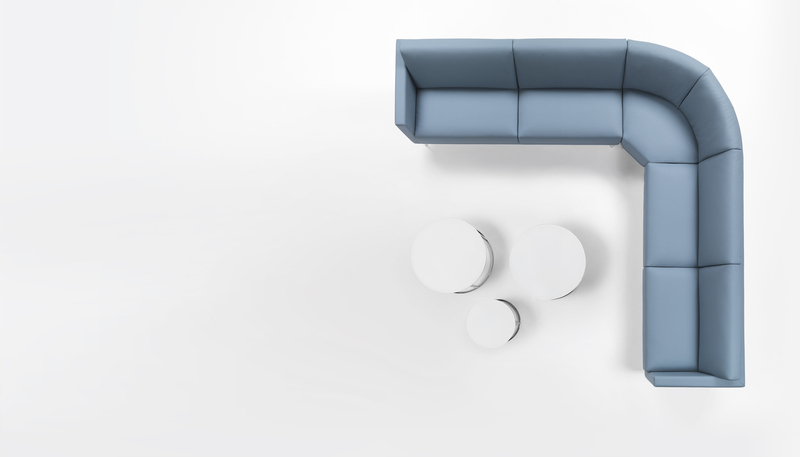 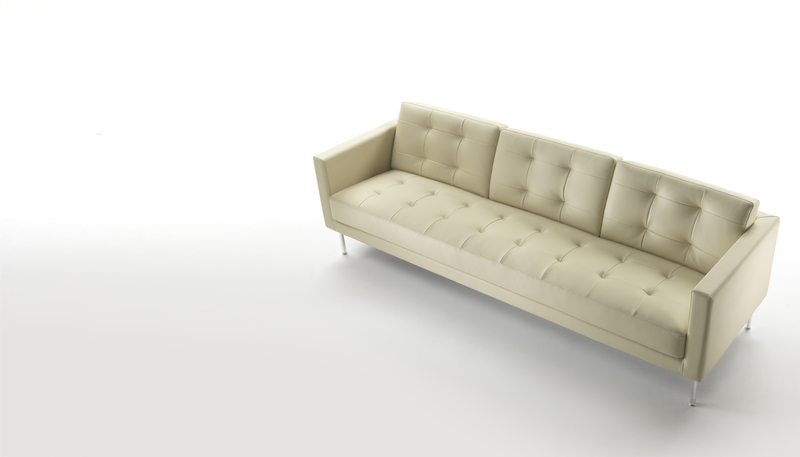 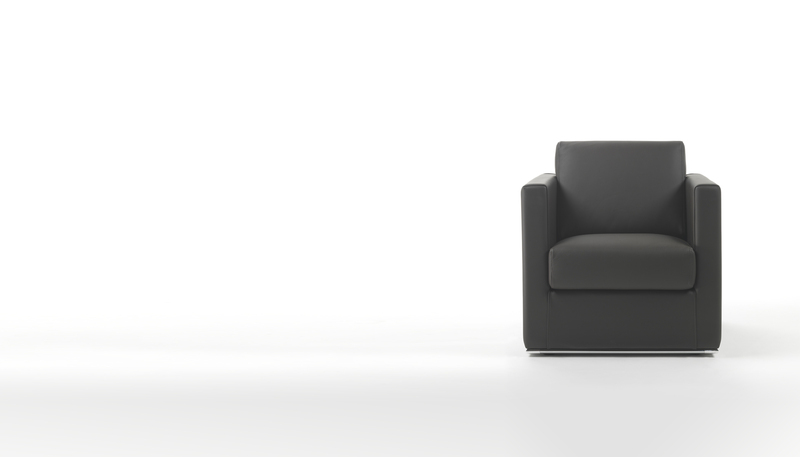 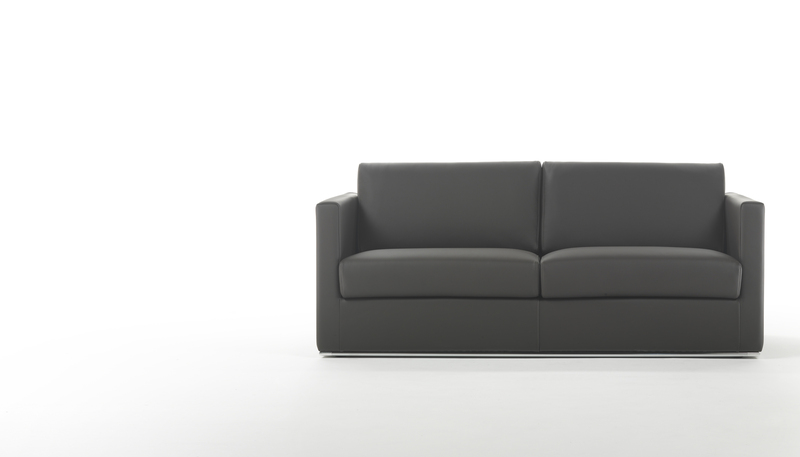 The collection is conceived for the contract sector, but is also suitable for domestic spaces.